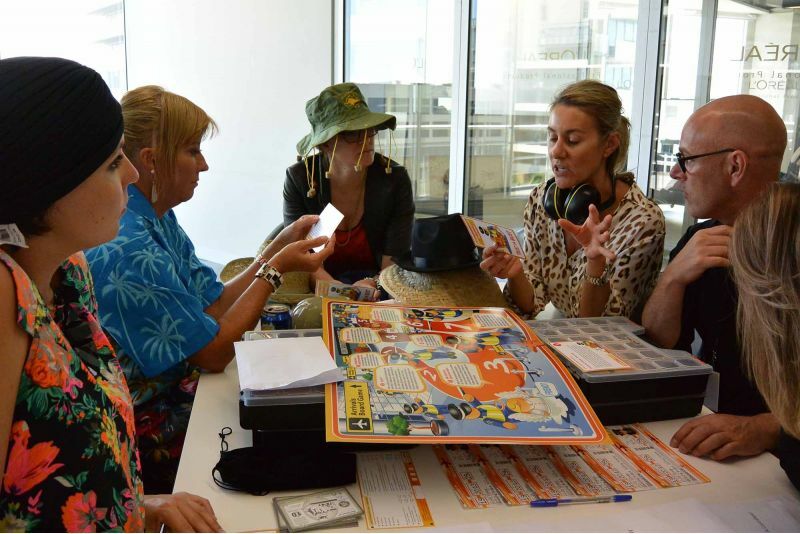 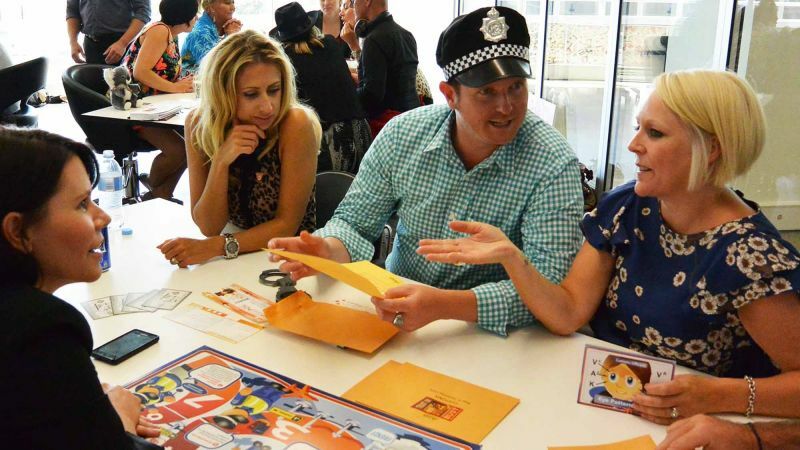 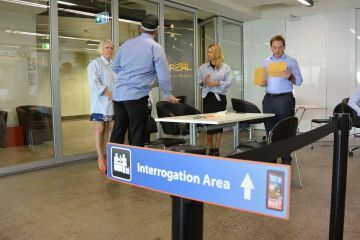 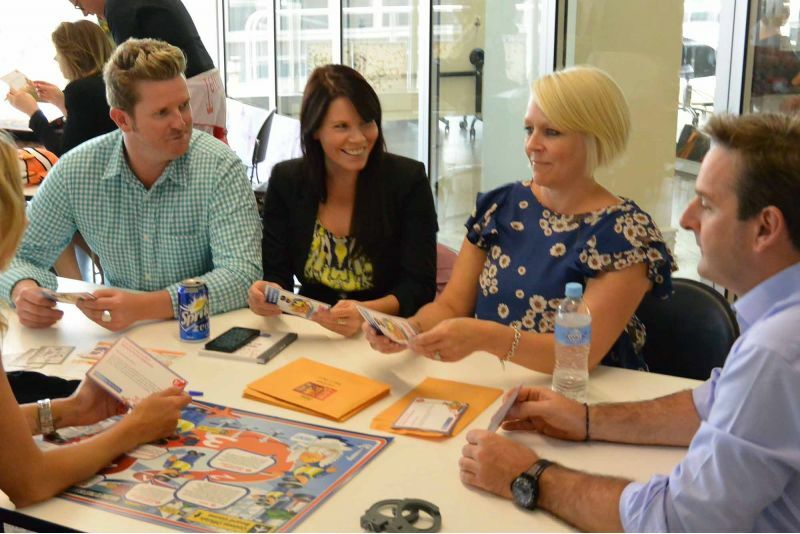 Participants apply neuro linguistic programming skills to an airport themed business game. 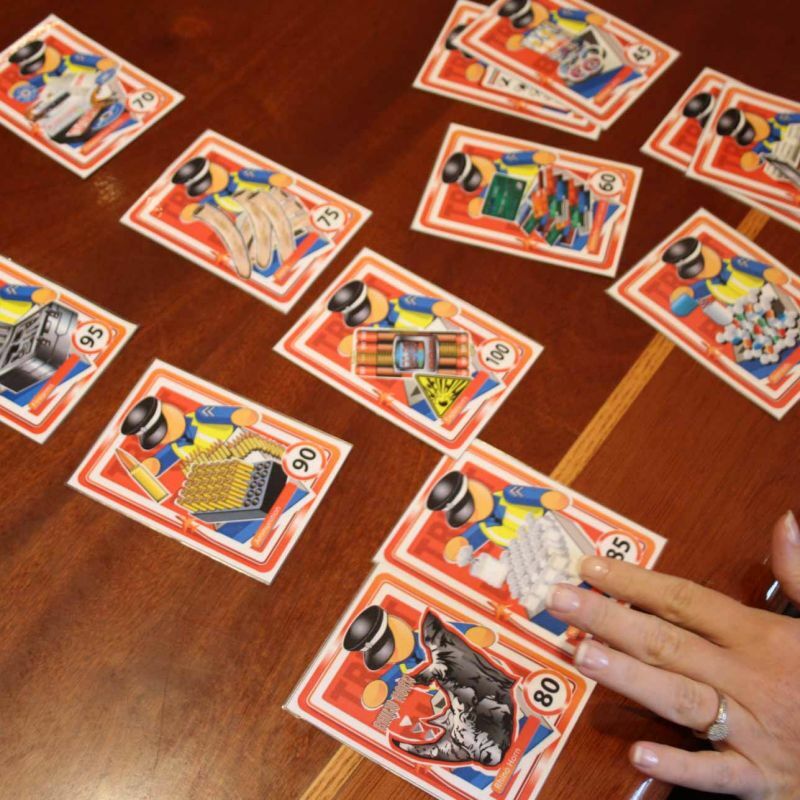 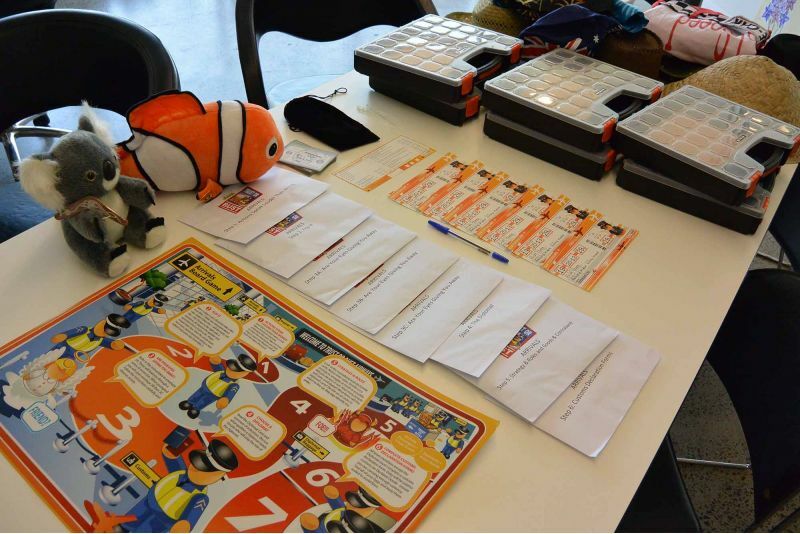 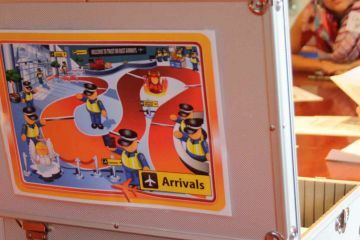 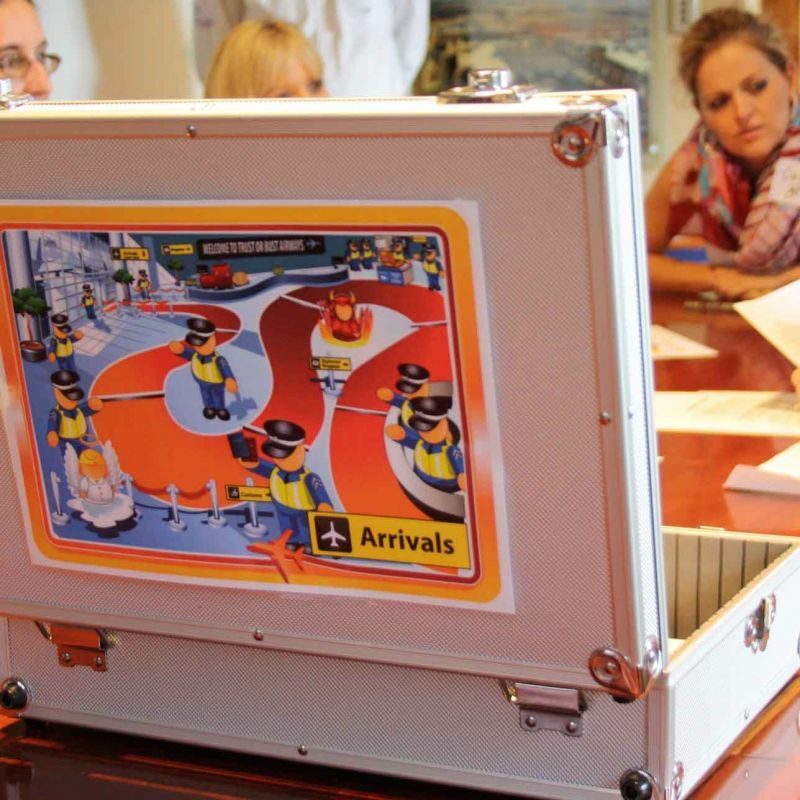 Trust or Bust is an engaging activity themed as the customs area of an international airport, complete with customs officials, arriving passengers and contraband items. 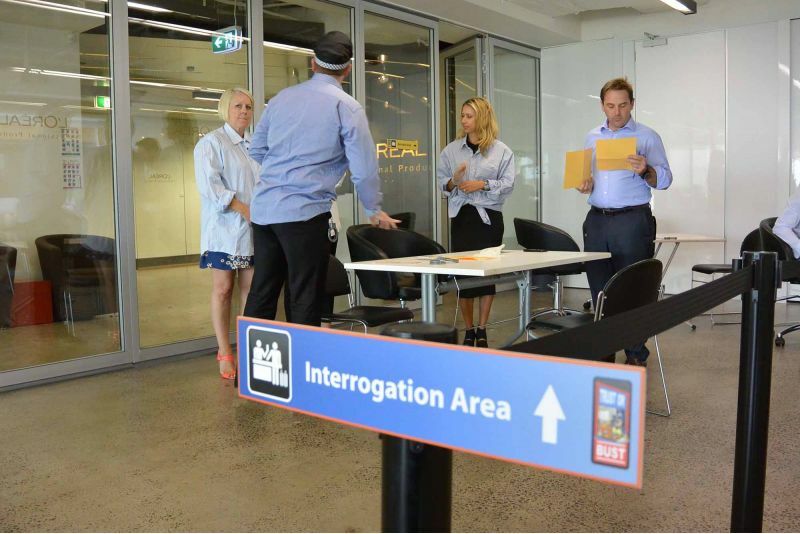 Participants are guided through a series of fun experiential activities to learn about the role of facial expressions, body language, congruity of speech and eye assessing cues in relation to trust and communication. 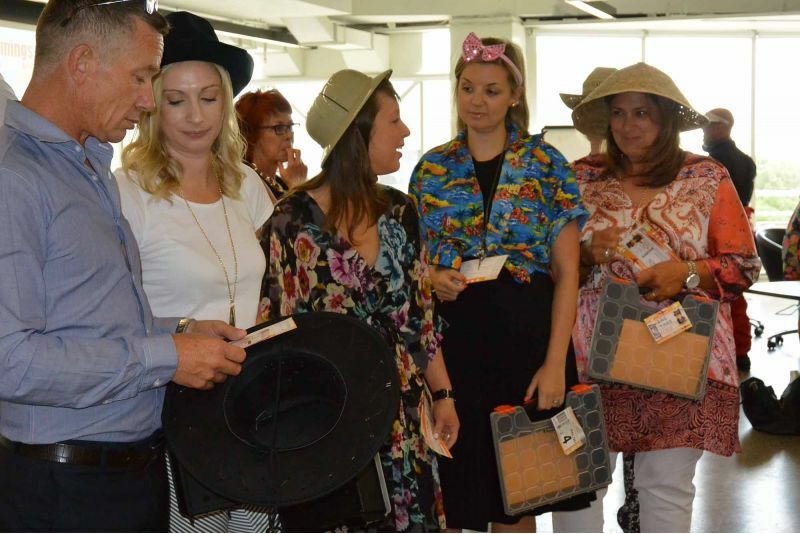 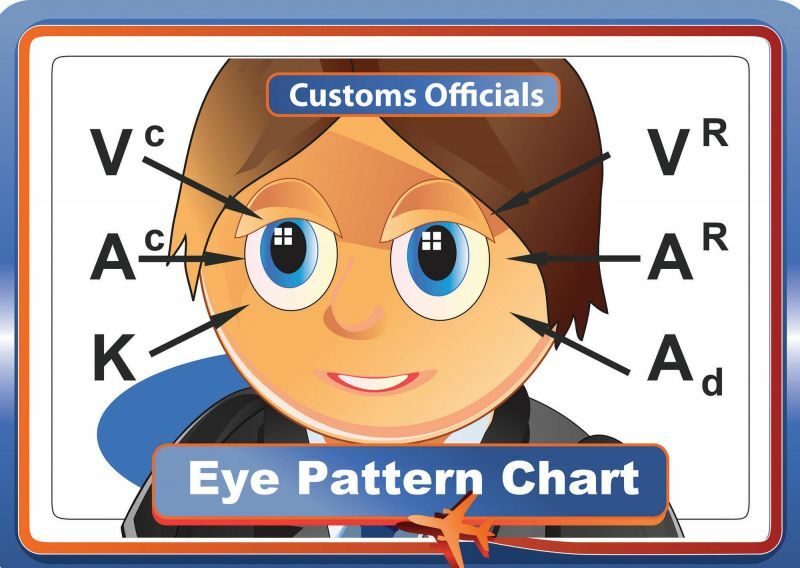 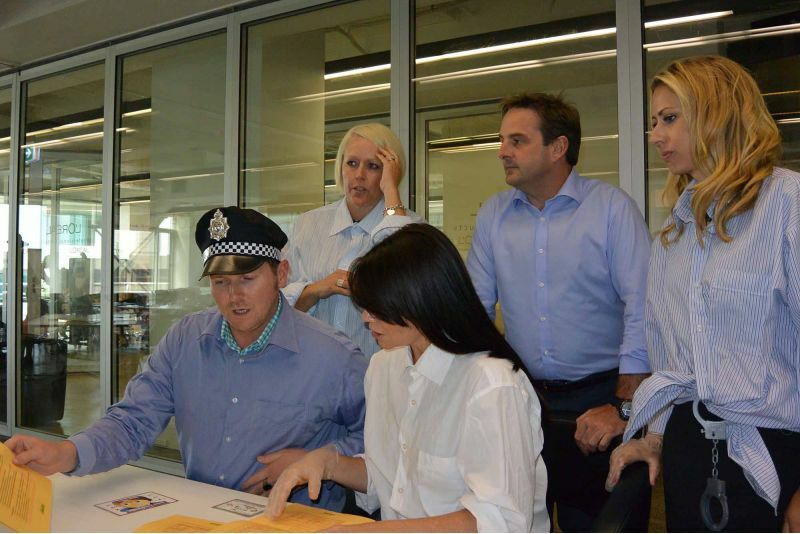 These skills are then put to the test in a hillarious, memorable activity as teams adopt the roles of arriving passengers or the customs officials aiming to detect contraband items. 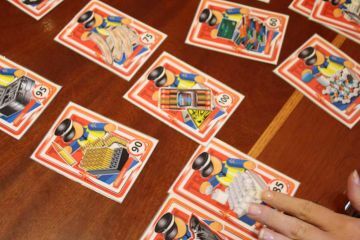 The exercise is reviewed with the content translated to a business context. 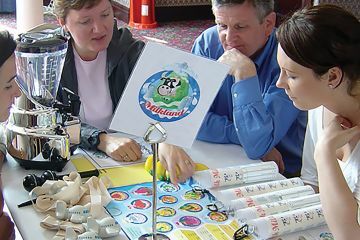 Teams learn techniques and skills to detect truth, establish rapport and become more flexible communicators. 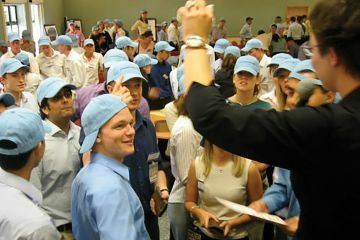 The ability to identify both truth and deception allows participants to build better business relationships based on trust and confidence in others. It helps in any decision making process which involves other people and leads to a competitive business advantage. 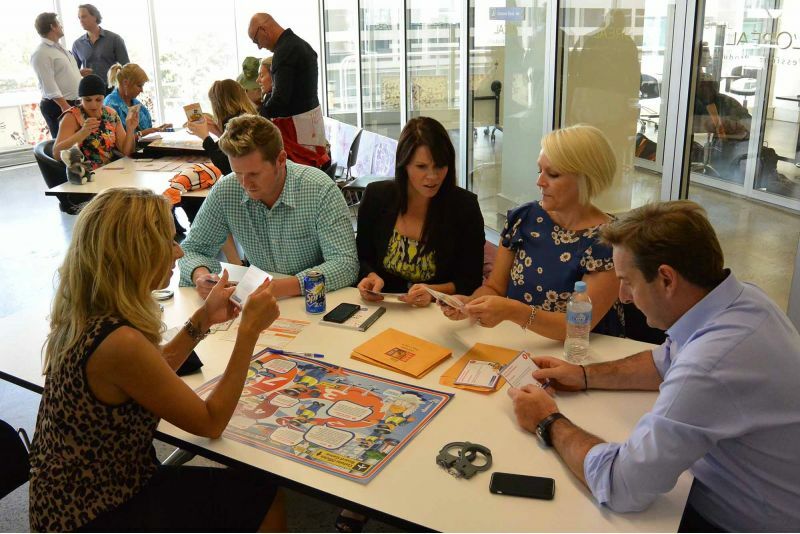 This sophisticated business simulation provides the bedrock for understanding trust, fundamental to corporate social responsibility. 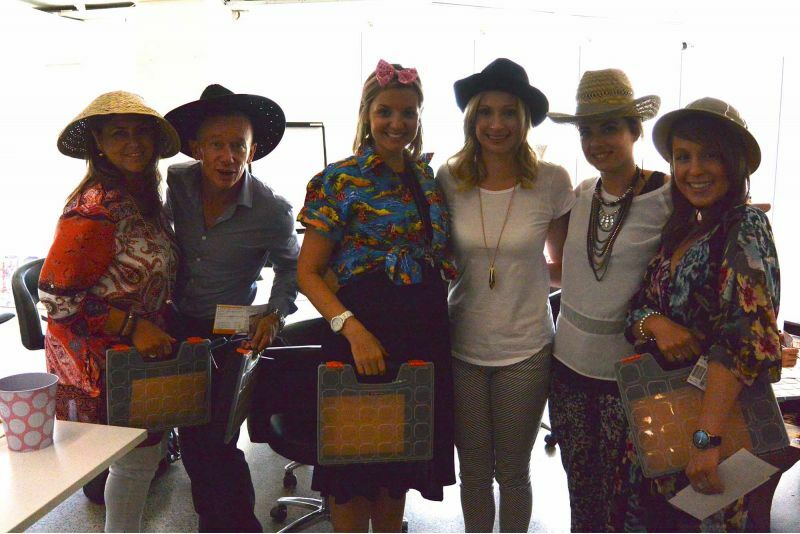 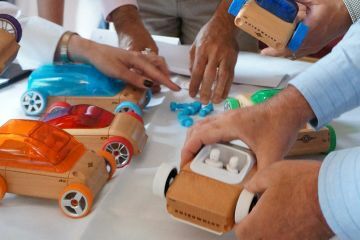 For our sales staff, Trust or Bust was an incredibly effective experiential way of learning and developing NLP skills. 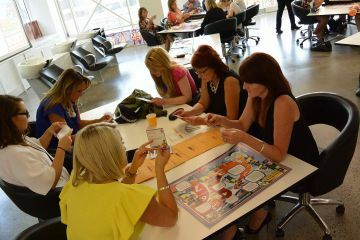 Learning that has definitely given us a competitive edge.